Victor et François entrepreneur général A Well-Built Image! Offering turn-key renovation services, this company entrusted us with the task of creating a powerful brand image and an efficient website in order to present its worry-free renovation services boasting a 100% guarantee. Voyou also coordinated a press conference to mark the launch of the website. Ma Blainville So Many Reasons to Call it Home! Fun, inspiring, safe, verdant . . . Blainville is all this, and more! 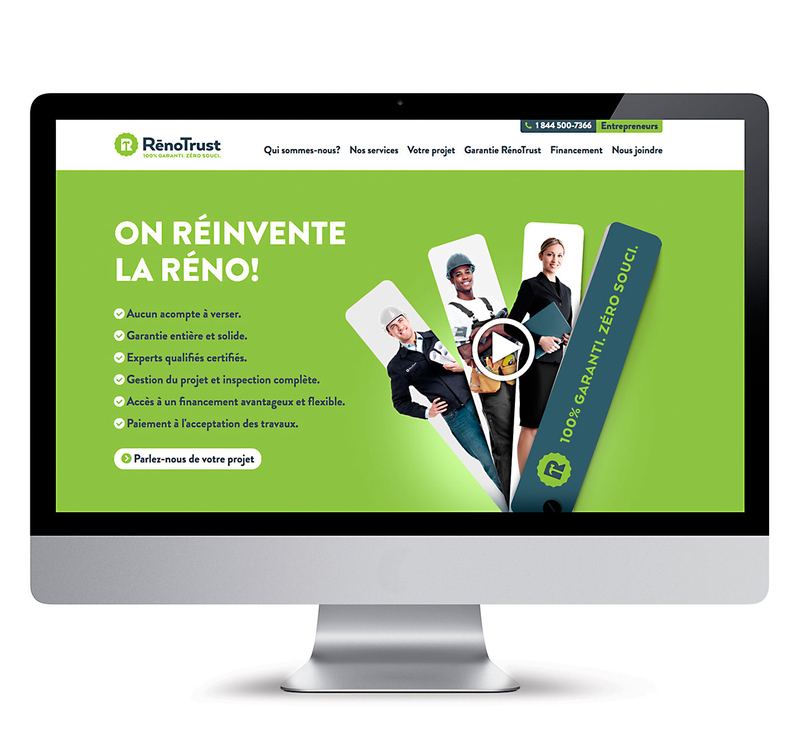 To highlight the city’s various ongoing real estate projects, Voyou thought up a colourful, multi-platform campaign in which the citizens of Blainville take centre stage, including a new website created especially for the occasion. 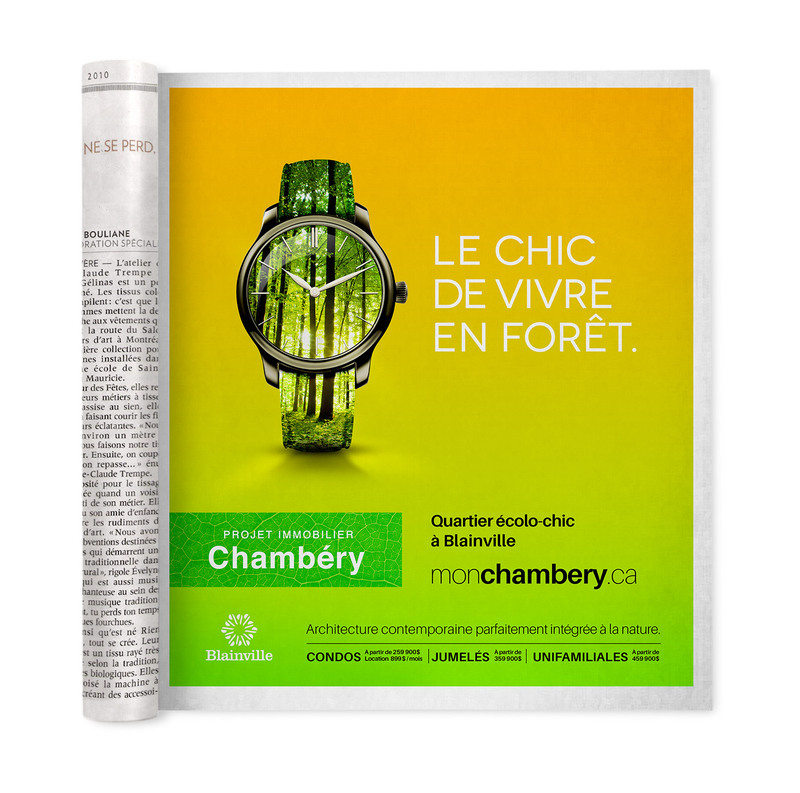 Located in Blainville, Chambéry is a neighbourhood where nature meets urban life and contemporary design. Voyou designed the residential project's website as well as various promotional tools. Our assignment was to shine a spotlight on the largest eco-friendly real estate project in Canada while establishing a clear market position. Our recipe for success? 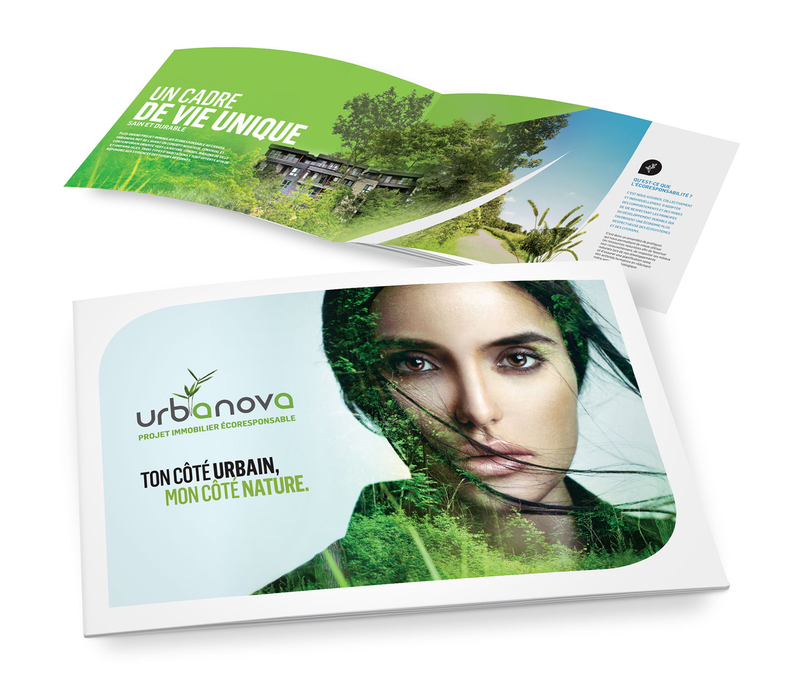 A captivating campaign focused on the project’s urban/nature flavour, an inviting and extensive website, an information brochure that makes you want to move right in, signage, print and broadcast advertising . . . Urbanova sparks inspiration at Voyou! Construction Danam Bonzai, a major partner of Occupation Double 2013, gave Voyou the mandate to create the identity of its new condo project. Everything — from its original and evocative name, signature, communication tools to its brochure, website and sales office look — has been designed to constantly reflect and convey a glamorous, high-end image for this City of Mirabel project. Domaine du Parc A project with so much to offer! 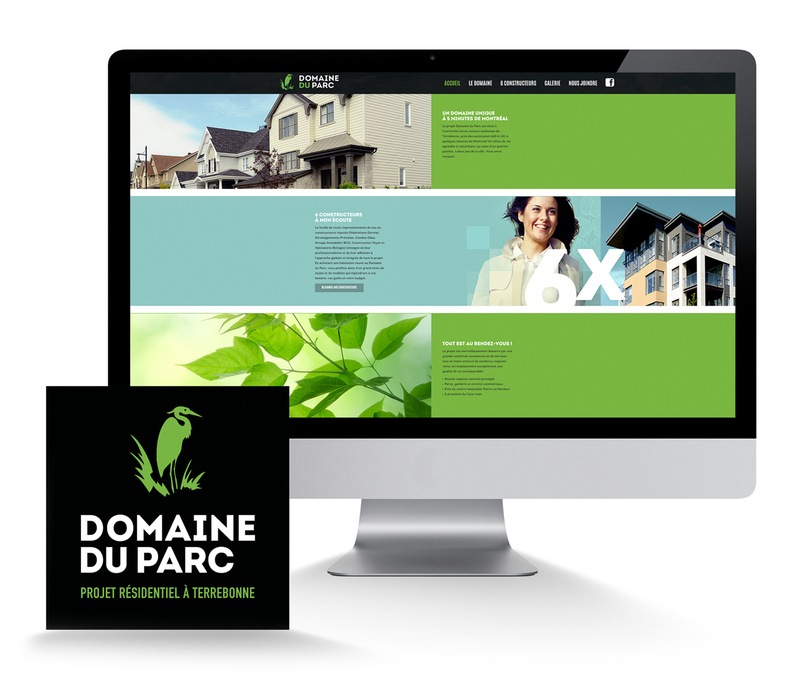 Major residential project in Terrebonne, Domaine du Parc has given Voyou — Creative Performance the mandate to revise its image and boost its presence on different platforms. Logo revisited, new website, printed advertising, animated promotional video: everything has been designed to highlight the many benefits of the residential project ... that features 6 times more to offer! 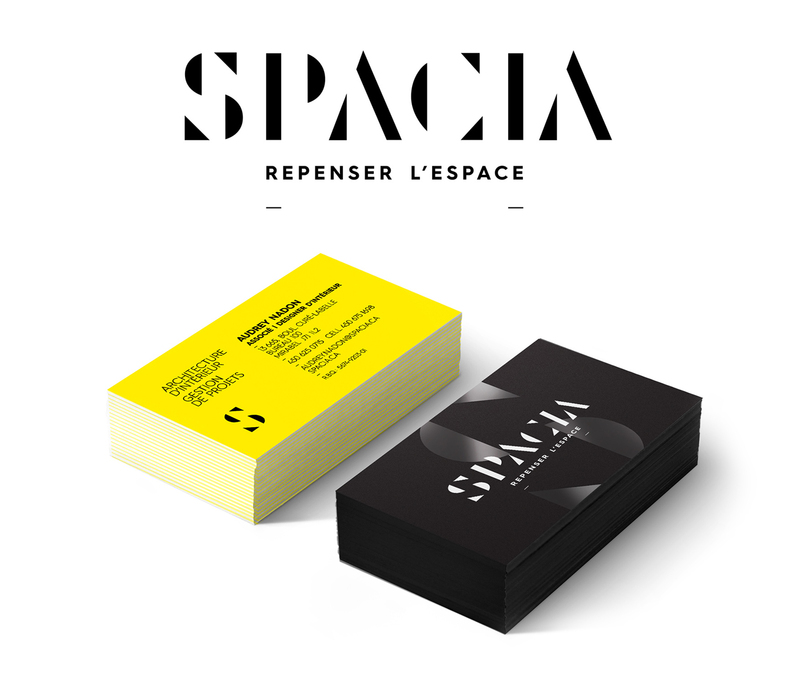 Spacia—a young company offering integrated interior architecture services with a profoundly innovative and contemporary approach—handed us a mandate perfectly in tune with our expertise: new brand image creation, corporate brochure design and website redesign. Voyou also collaborated with Spacia for the creation of the new Montreal office. 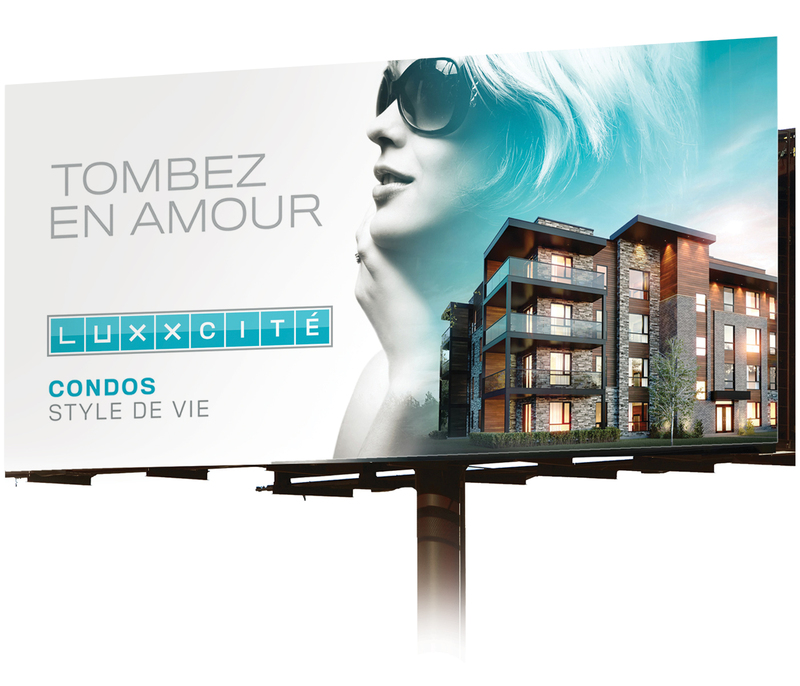 To mark the association of the residential projects Lumicité Condominiums 2 and Quartier Trinité 2 located on the South Shore, the campaign 'le bonheurestici.com', designed and created by Voyou – Creative Performance, invites future buyers to find the house that will make them happy! This campaign includes a new website, sales sheets, a contest and asserted presence on both social networks and the radio. 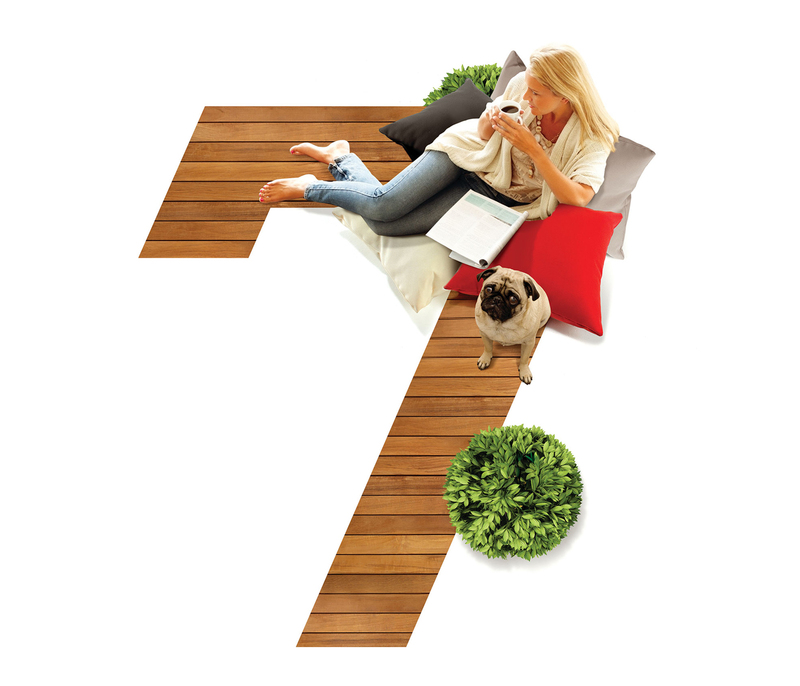 Unveiled in 2013, Cité 7 is a Danam Bonzai condominium development in Mirabel. Its contemporary design and prime location make it a distinctive project, setting new standards in the housing industry. Voyou had to adopt an innovative strategy to attract customers inundated by the ever-growing condo choice in the area — in other words, create a powerful advertising campaign to make this project stand out from the beginning.